Buy 10+ for £1.50 each. 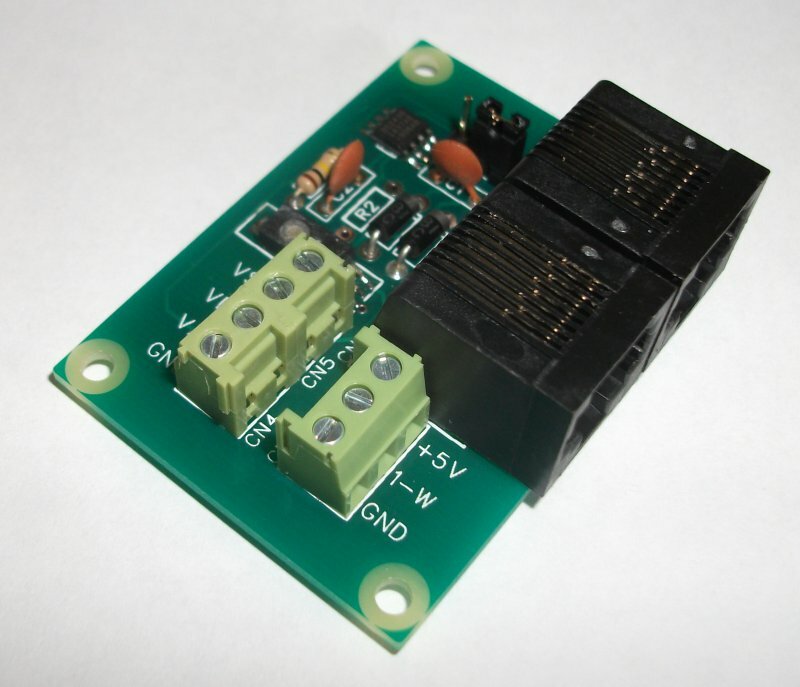 A 2x20 stackable header as used by our RPI3v2 module. Useful if you wish to build your own modules or to stack another module on top of your RPI3v2 as it allows the next module to sit clear of the RJ45 sockets. 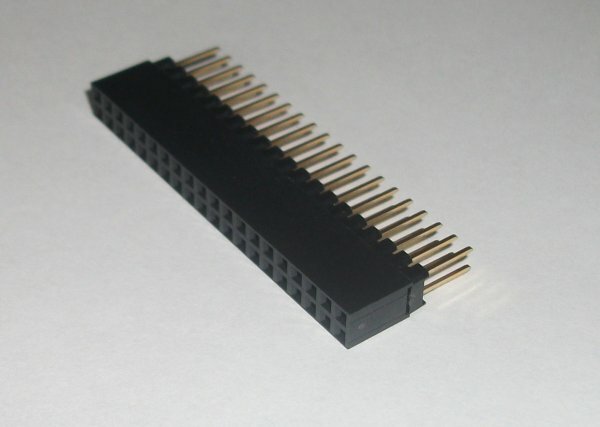 The body of this connector is 11.05mm tall and the pins are 7.35mm long. Please note that this is only suitable for the model B+ Raspberry Pi. If you want one for a Model A or B then please see the 2x13 header we sell.